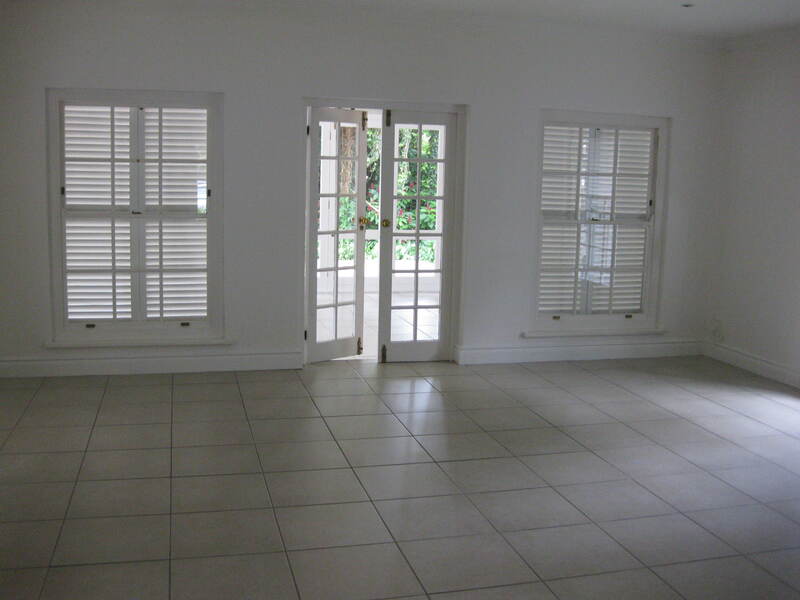 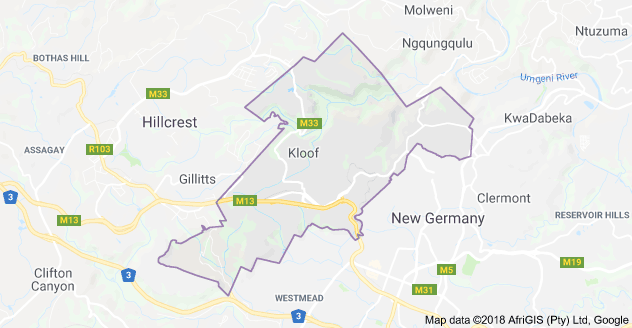 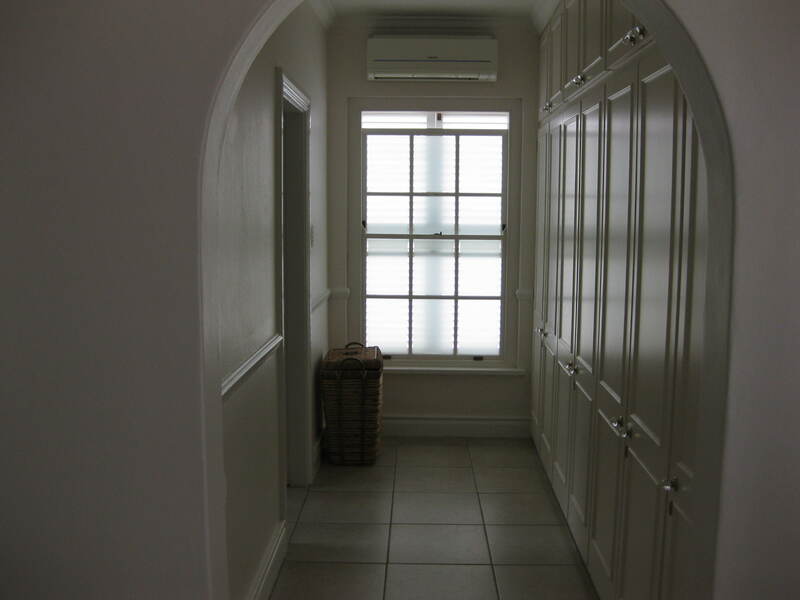 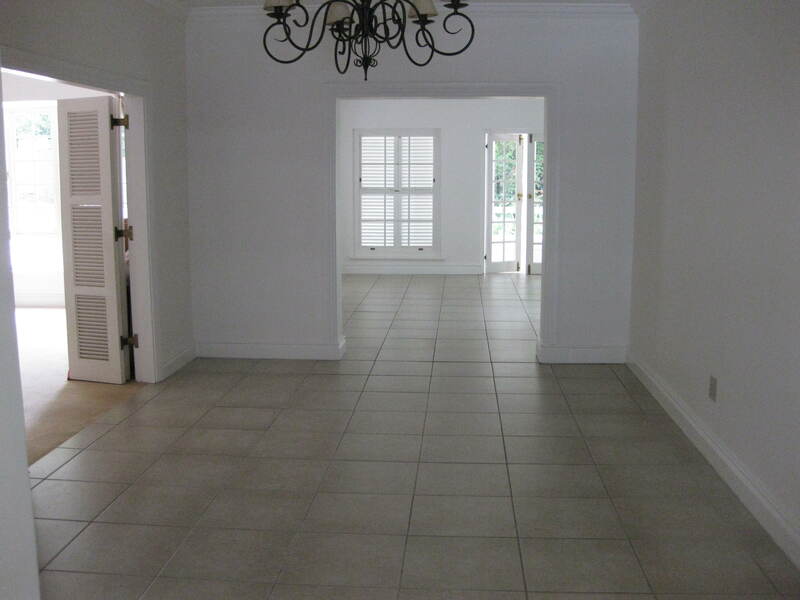 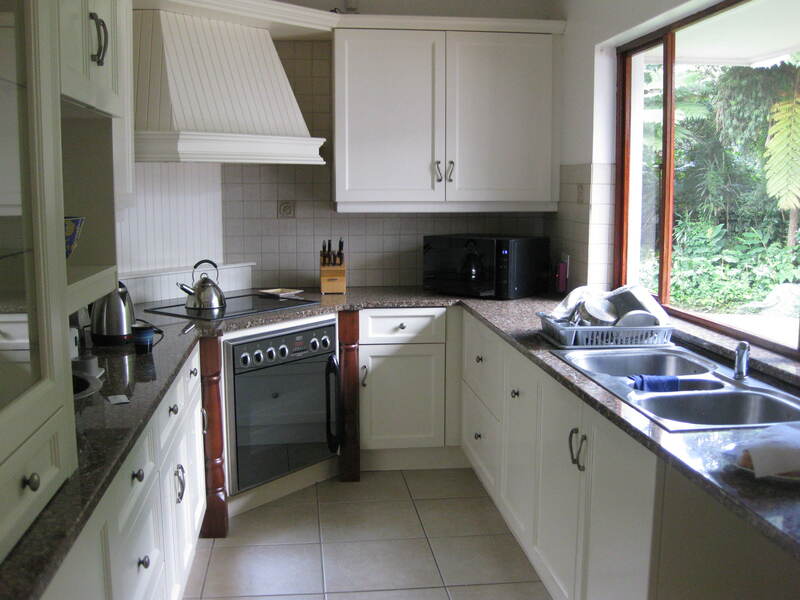 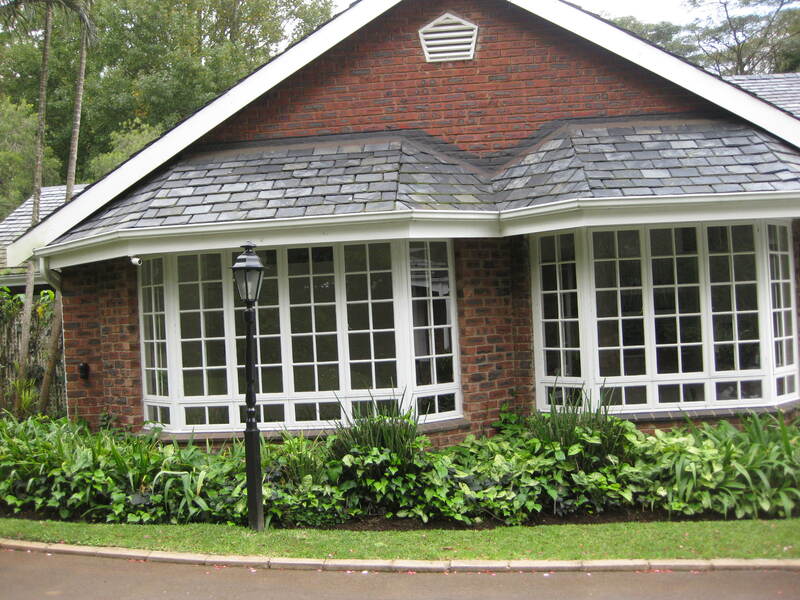 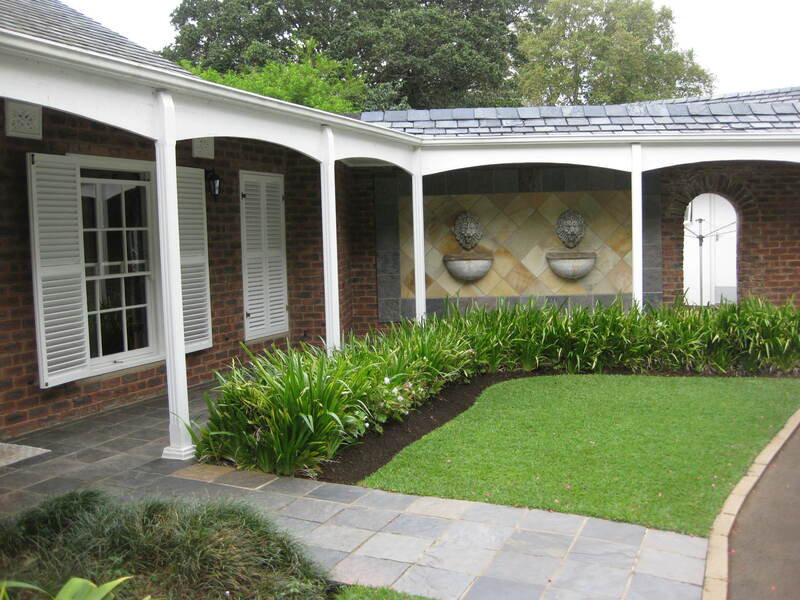 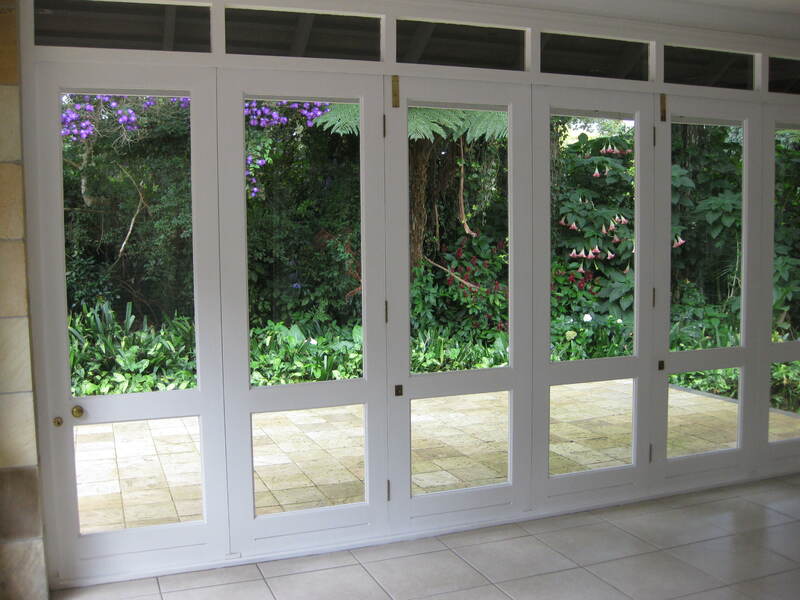 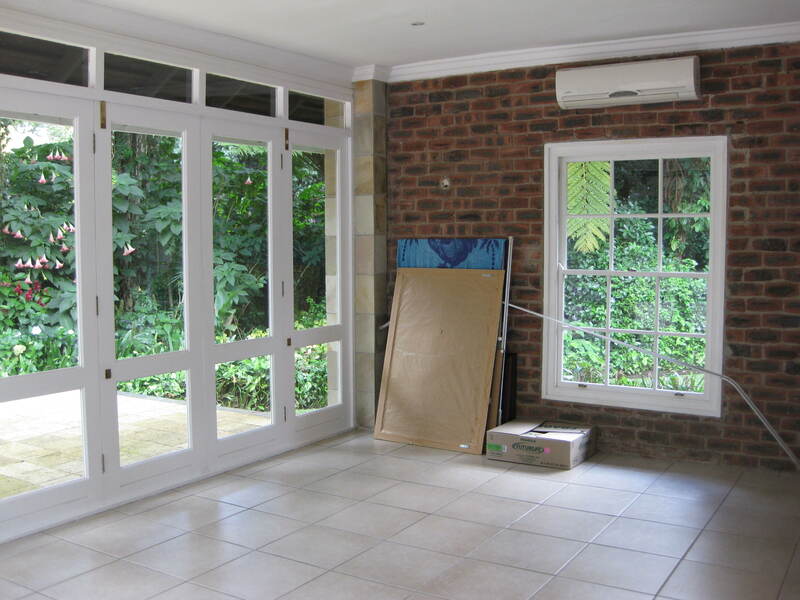 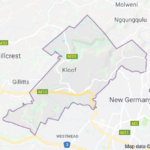 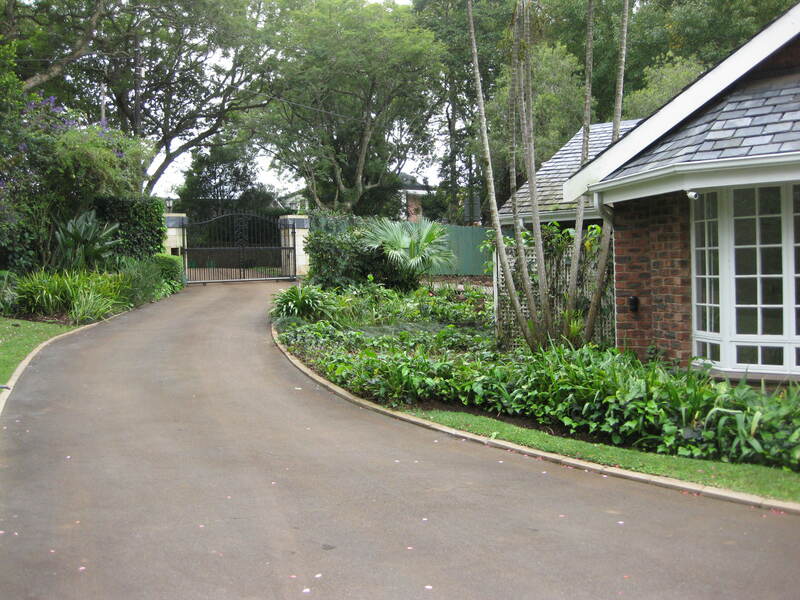 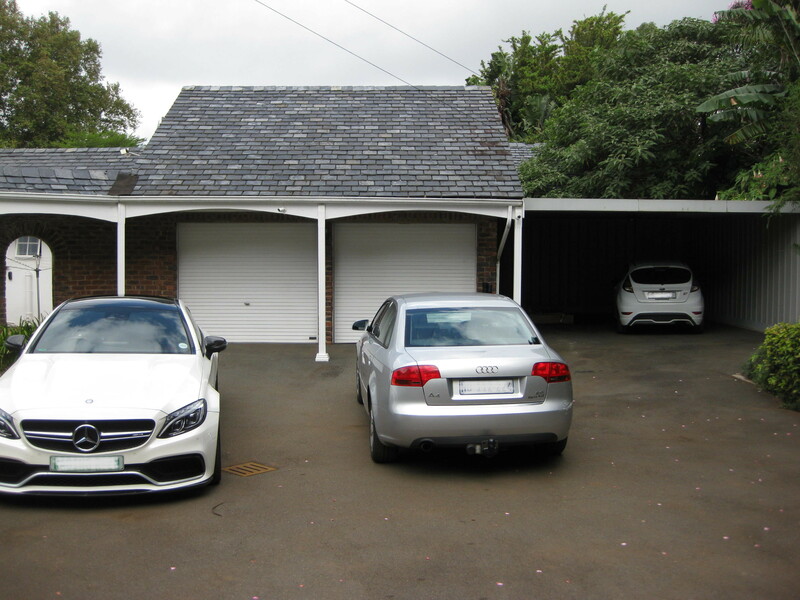 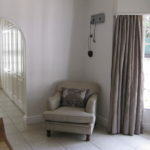 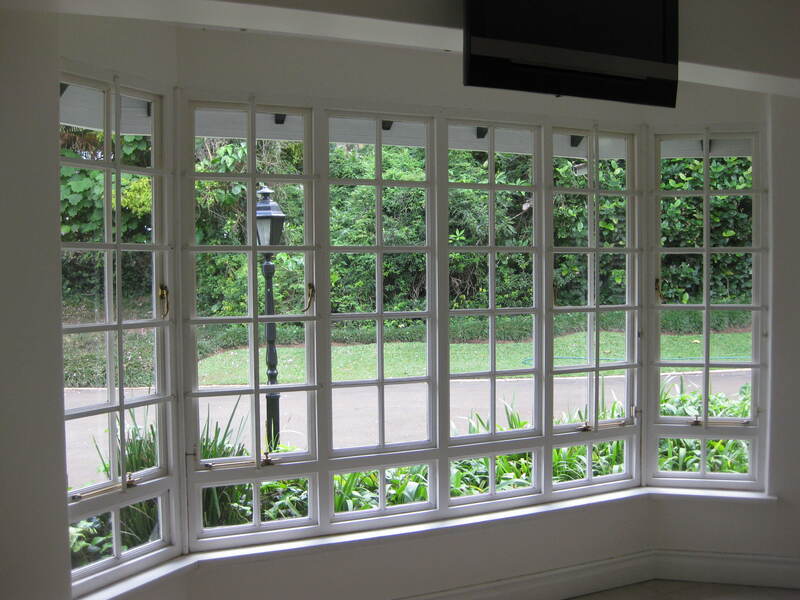 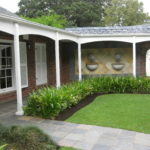 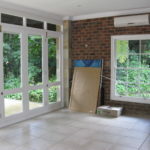 Outstanding property available for rental in central Kloof with wonderful road exposure. 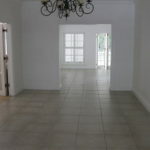 The property is zoned residential but is in the process of being converted to commercial. 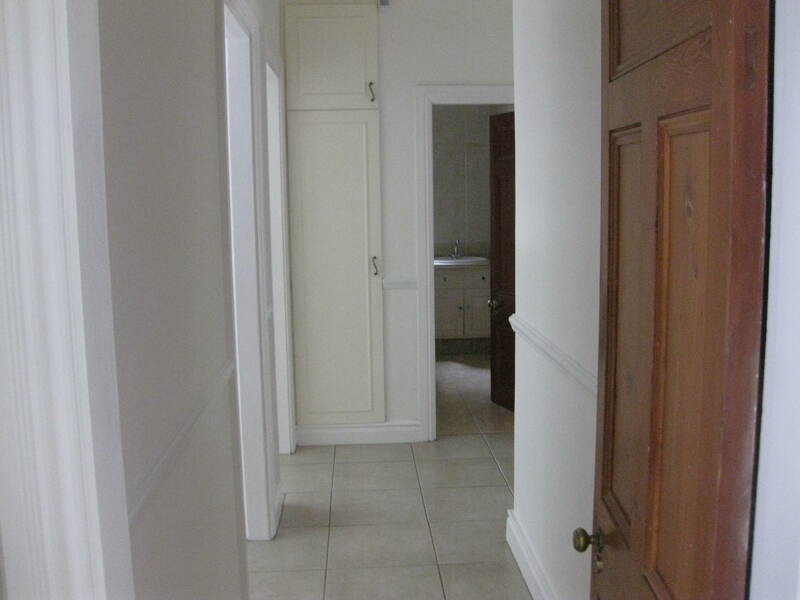 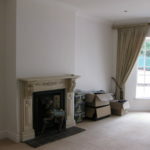 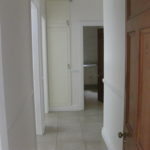 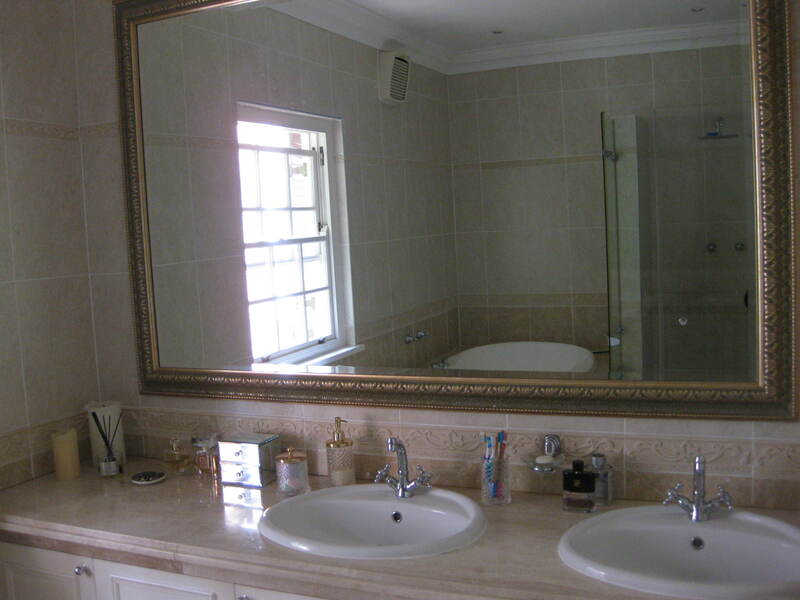 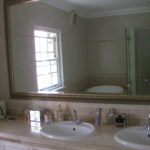 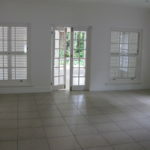 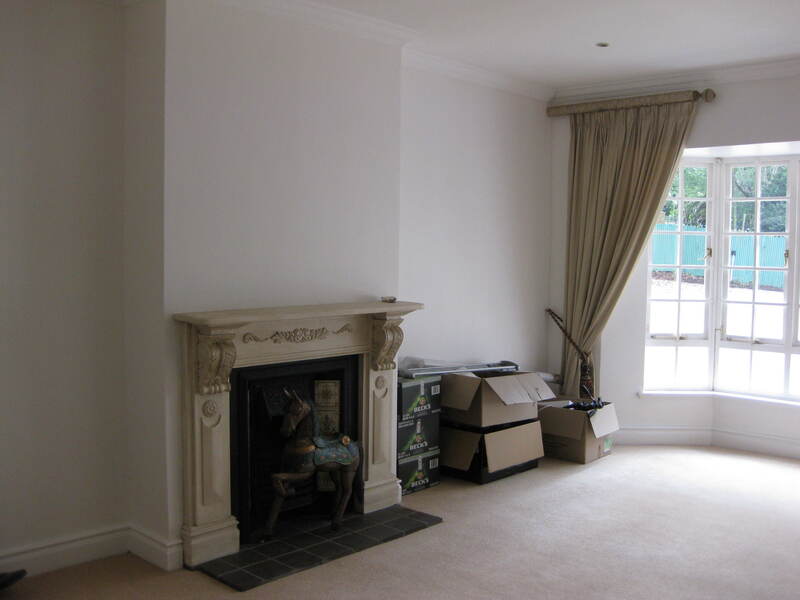 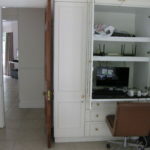 It is in immaculate condition and is almost fully tiled throughout. 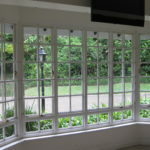 There is a large boardroom leading off the reception area plus five spacious offices and a large enclosed veranda – ideal for entertaining or a break away area – leading into an immaculate garden. 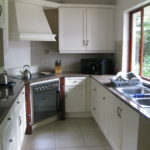 The kitchen is in excellent condition. 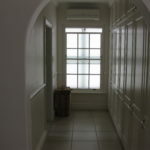 The property is fully air conditioned. 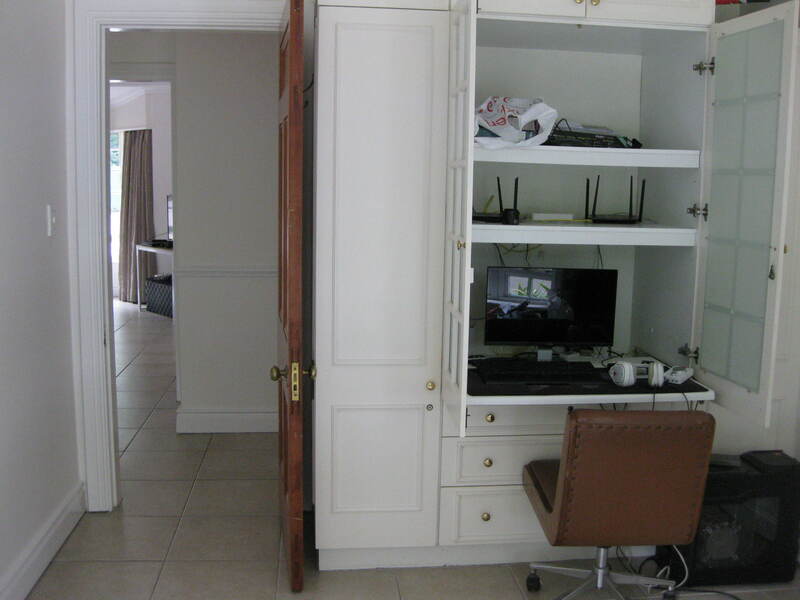 There is uncapped wi-fi available and the property is linked up to a security company. 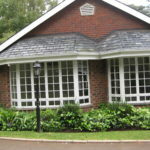 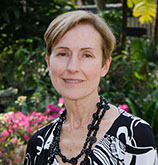 An added advantage is a separate cottage which is ideal for a start up business. 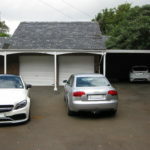 There is plenty of parking available plus a double lock up garage and double carport. 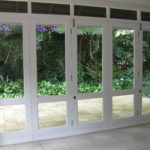 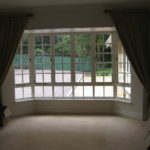 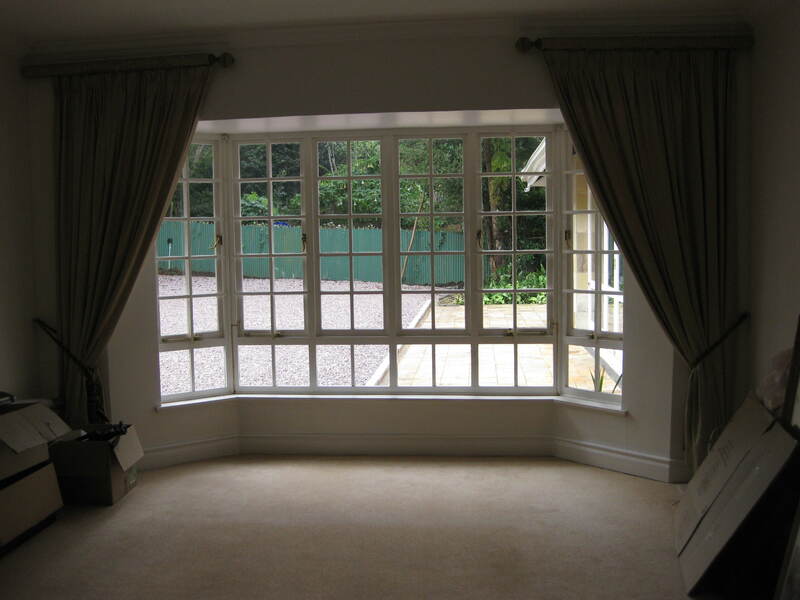 Security is excellent with beams around the whole building plus a full CCTV system. 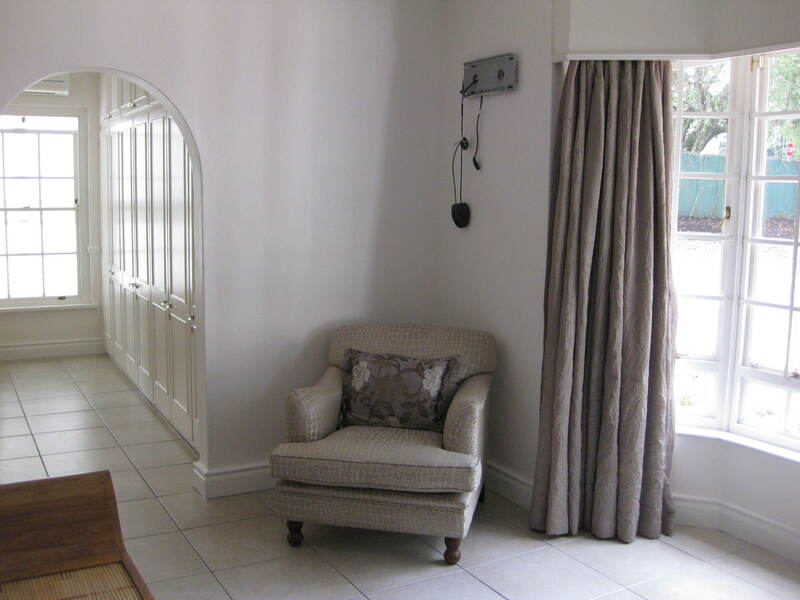 Additional / special features: Uncapped wi – fi. 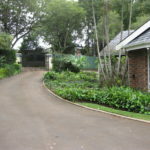 Excellent security.